It’s one of the tree designer dogs and the cutest. 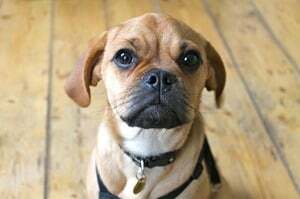 Some of the famous Puggle owners include some of Hollywood’s big names, such as Uma Thurman, Sylvester Stallone, Julianne Moore and Kelly Osbourne. 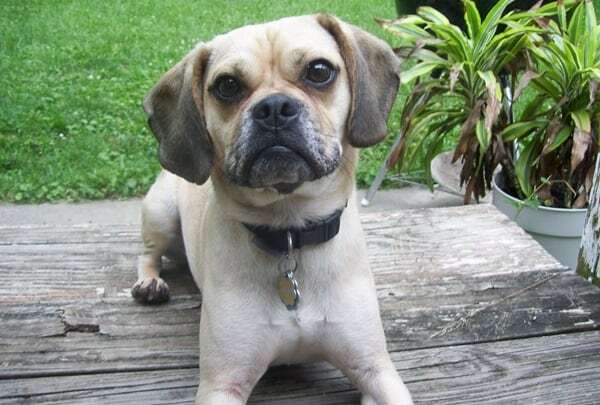 Created in the 1980 to be a lovable companion, the Puggle is a crossbreed between pure-bred Pug and a Beagle, mixing the warm Pug toy breed personality with the high energy of the busy little Beagle. And when you cross those two, you get a little tornado with kind of smooshy face and floppy ears. 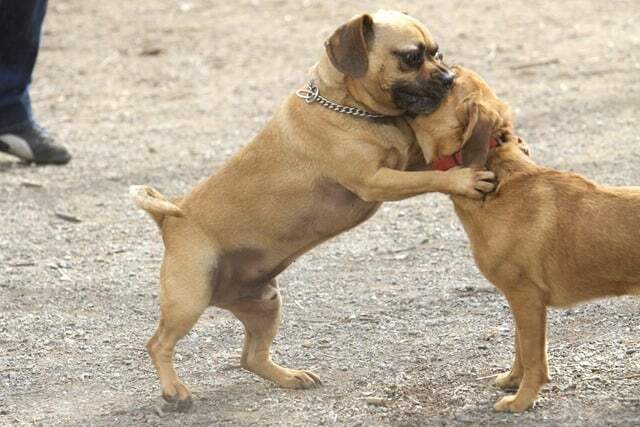 Both the Pug and the Beagle are small dogs, therefore the Puggle is also a lap-dog, with weight between 15 and 30 pounds. It is a dog that’s a really nice size, not to small, not too big, so it’s really portable. They are a short coated breed, since the two parents have really tight short coats, so they are really low maintenance. The color can be black, white or multi-colored, with a varying degree of black mask. They have that signature pushed-in face, which, while loved, can come with breeding issues. 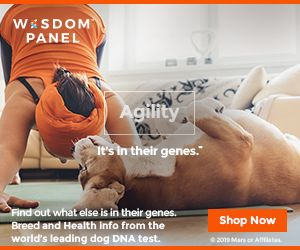 Another attractive quality is their unique tail: a mix of the short curly spiral that the Pugs have and the long wiggling tail of the Beagle. They have an amazing sense of smell and they like to sniff and track anything. And while Pugs sometimes like to bark and the Beagles are known for howling, the Puggle does both. They are curious, energetic and intelligent. 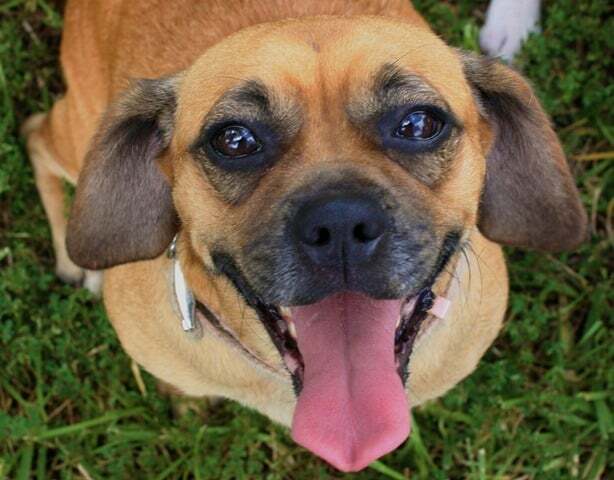 Puggles are so affectionate; they enjoy being in close contact with the owners, follow you wherever you go and always happily greeting you when returning home. They behave really well in social places, being friendly and getting along with almost anybody (of any age) and any animal. They do make wonderful pets. 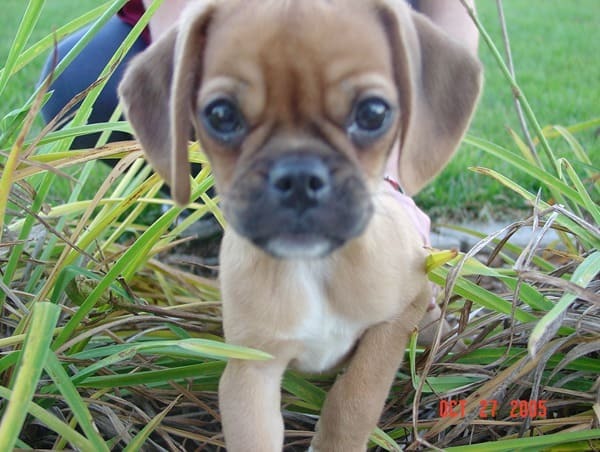 Puggles love to run, to be active and they are really into their owners. Daily exercise like long brisk walking or play can prevent boredom and bad destructive behavior. If you are thinking of getting a Puggle, it’s important, for health reasons, to get a pure- Puggle, meaning that the parents need to be a pure-bred Pug and a pure-bred Beagle. There are genetic issues to watch out for: cherry eye, prone to epilepsy and heart problems. Grooming the Puggle is easy: they need to be brushed weekly to remove excess, loose hair, bathed once a month and to avoid dry, itchy skin. 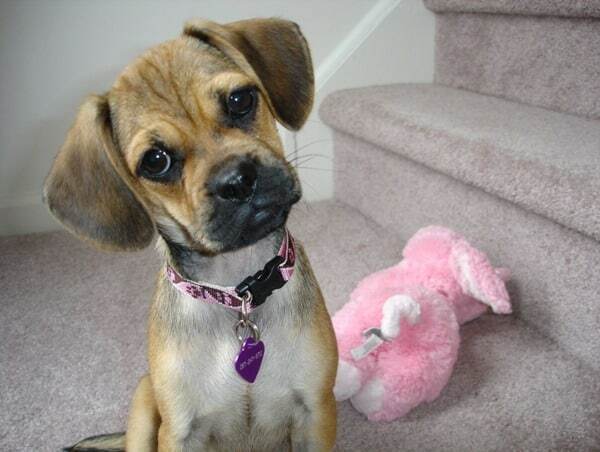 In training, Puggles are intelligent and treat motivated. They love to perform so they will easily learn the basic commands and take agility courses also. At times, potty training can be challenging. The best way is to start early, with lots rewards and repetitions as they can be stubborn sometimes. So if you are looking for a zippy dog, take a Puggle! 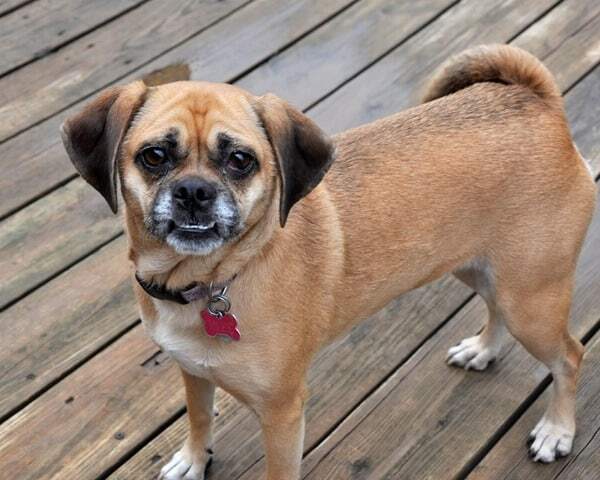 Another Pug mix breed is the Daug while Beagle mixes include the Beabull and Frengle.